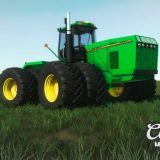 Farming is one of the widest range jobs in the world that contains so many different activities. 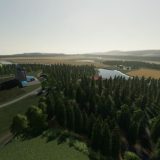 Most of the people underestimate farming by saying it’s only growing, breeding and collecting goods. 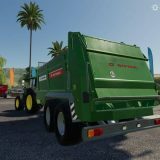 However, not everything is so simple even though it would be a real relief. 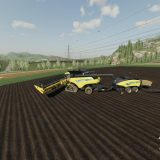 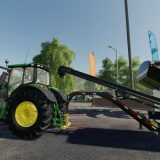 Those who’re playing Farming Simulator 2019 know perfectly what kind of tools sometimes must take trying to complete all the jobs. 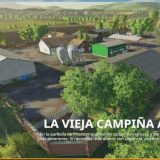 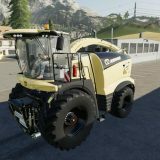 Download Farming Simulator 19 forklifts and excavators mods and enjoy bran new possibilities in farming. 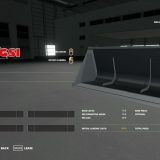 These tools will allow you to work faster and easier. 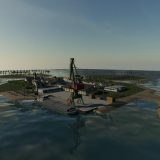 That means stopping wasting of time which is so important for all of us. 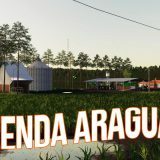 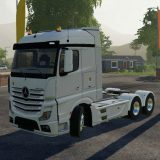 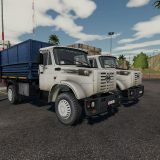 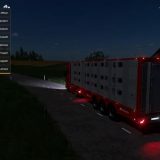 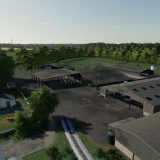 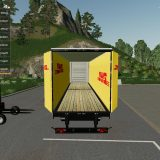 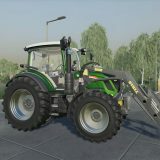 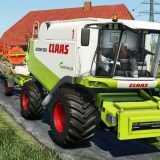 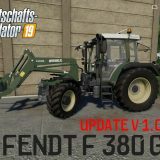 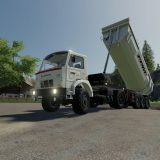 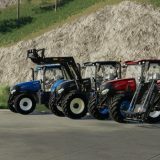 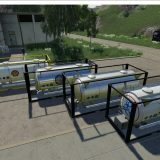 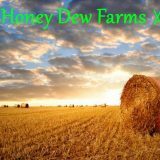 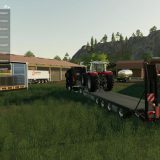 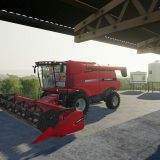 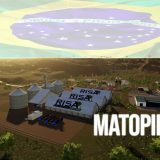 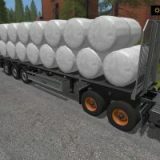 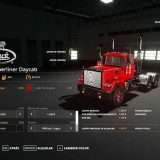 FS 2019 forklifts and excavators mods can improve your whole farm so until all these mods are completely free, hurry up to fill your garages with best forklifts and excavators. 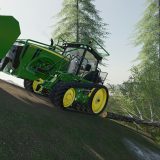 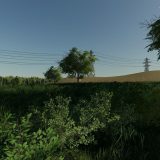 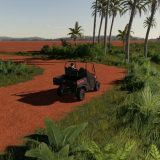 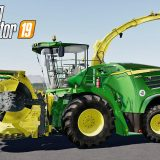 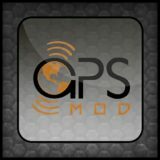 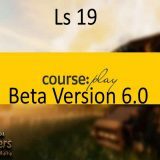 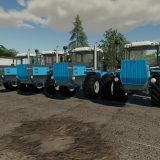 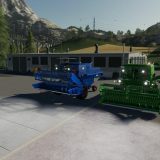 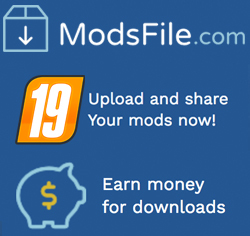 It takes a lot of hard work trying to become a successful farmer but you may ease your faith just installing LS 19 forklifts and excavators mods.